Last week GeekAlerts introduced a great way for people of all ages to have a little fun. 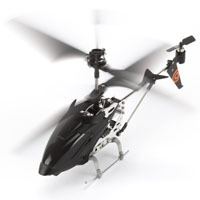 Whether you are at the office and looking to kill some time or you’re at home searching for entertainment, the Griffin HELO-TC RC Helicopter for iPhone will provide you with the fun you are looking for. 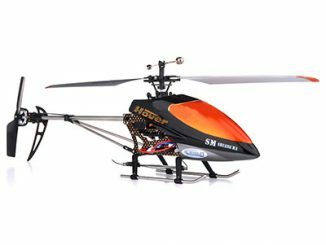 Simply hook the flight deck up to your Apple iOS device and you are ready to take flight with this twin-rotored, indoor helicopter. 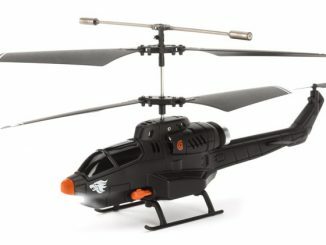 Since we know Christmas shopping can be tedious and expensive, we hope this free Griffin HELO TC iPhone Controlled R/C Helicopter Sweepstakes eases your pain. If you have been a fan of the site, then you know how it all works and if you are new to GeekAlerts, then welcome and let us explain. The rules are very simple and straight forward, but feel free to read the Official Rules if you like. 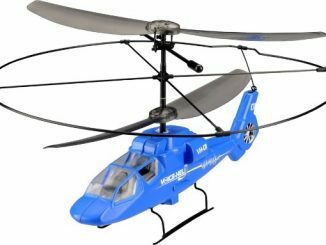 However, if you want to quick rundown all you need do is follow these simple steps and procedures and you will be on your way to earning a chance to win this cool HELO TC R/C Helicopter. Participants must be at least 18 years of age (get your sibling or parent if you are too young), have a USA mailing address, and need to add any comment on this post before 11:59 PM PST, December 12, 2011 to earn a chance to win. There is a limit of one entry per person / email address (we will be checking) and NO purchase is necessary. For those of you living in fear of Big Brother and the EYE in the Sky, fear not, GeekAlerts DOES NOT sell, distribute, add to mailing lists, or use you email in any fashion except to contact you if you win. So make sure you email is valid or you won’t be getting your winnings. If you don’t have an email, take two minutes to create one at any of the various sources like Gmail, Hotmail, Yahoo, etc. With Black Friday and Cyber Monday come and gone, deals and new products are going to be tougher to find; that’s where GeekAlerts and its dedicated staff come into play. Just like Superman flying in to save the day, we will scour the internet and find all the latest and greatest products to share with you. Make sure you stay informed and don’t miss out on any of our great giveaways by following us on Twitter, “Liking” GeekAlerts on Facebook, or subscribing to our Newsletter. Update 12/13/11: There were a total of 61 entries (after removing any of our comments, duplicates, and/or late entries) and the winner has been randomly selected and notified by email. Update 12/18/11: The prize pack was shipped to the winner: Leslie W. from Sequim, WA. I have always dreamt of owning once since I was a child !!! Please select me !! I want this soooo bad! I want to chase kittens with it! A good give away prize. Whoever gets one is going to be very lucky. I’d love to go flying! I need this for a Christmas present!!!! PLEASE!!! Kittens will cry if you don’t pick me for this giveaway! My cats have become far too comfortable in our new house, this helicopter should teach ’em to let their guard down! 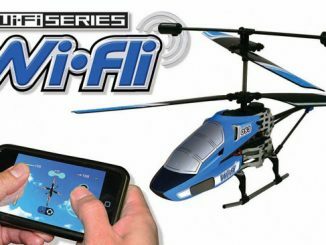 I have an iPhone and have always wanted to fly a helicopter…this is perfect for me. I wanted to get one of these for my husband so I can play with it secretly when he isn’t home. This is so freakin sweet! both my son and husband would love it! thanks for the chance, my hubby would love this! Such a cool device! I’d love to win it! 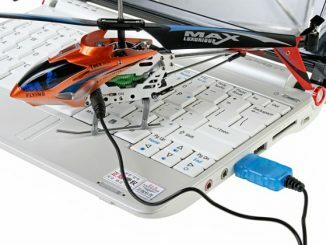 I want this to battle my RC Car. I would teach my cat how to use this to torment humans. kids, specifically. we’d torment the elderly because they’re afraid of most electronic devices. Al Gore is going to be pleased you are using his webnetz to give things away. I totally deserve to win this awesomeness!!! what a great little toy! would love to win this. good luck everyone. These things are so cool! 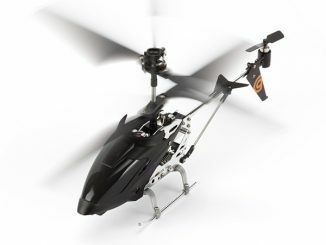 Would be a great gift for my grandpa he loves RC Copters. I love giveaways! Good luck everyone! My budget is blown on the kids so how about something for dad to play with? The whole family would love to play with this! This is controlled with my iPhone?! Everything should be controlled that way! Rock on! I love ios controlled robotics things and can’t afford even a single one! 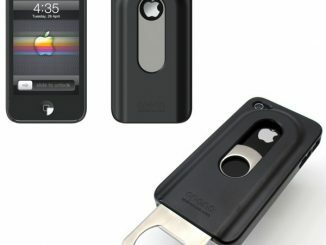 After 11:59 PM PST, December 12, 2011 we’ll randomly pick one winner. They will be notified by email. I’d love to win this, I need a present for my boss, he loves these things! 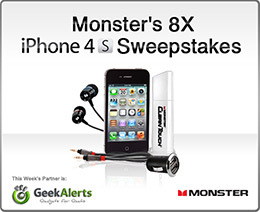 Just found Geek Alerts a couple of weeks ago and LOVE your site! Thanks for your sleuthing to find us techies all the hot new toys & technology. Happy Holidays to everyone at Geek Alerts! This would be a great Christms present for me! I just found the Geek website because of the superman socks……I love it!! 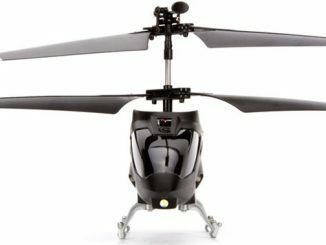 I’d love to win the helicopter too! 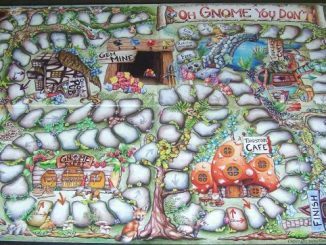 I’m a 70 year old geekster! love the site – and the helo!! I’ve never wanted anything more. Please select me. Thank you for considering all of us. 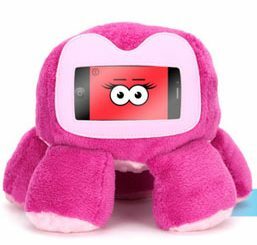 Way cool toy — what fun! Just wanted to say thank you! 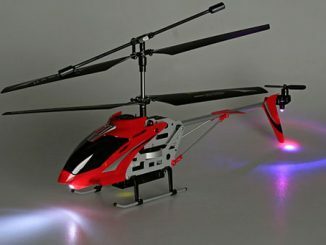 I received the Griffin HELO TC iPhone Controlled R/C Helicopter in the mail today. It is beyond awesome and my hubby LOVES it! Thank you again!! If i win I would love to promote this product on my sites and do a product review on youtube. Have a great day! Sonny K.